SA Kawasaki BCperformance rider on his strong start to 2016. 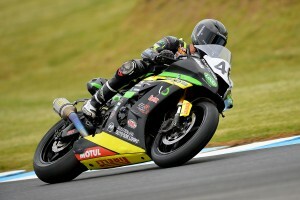 New ASBK series leader recalls winning Wakefield Park round. 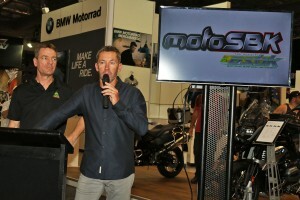 Australian Supersport points leader on a variety of topics. 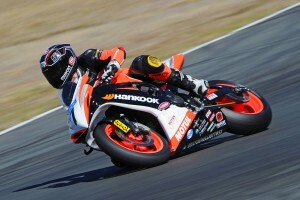 Kawasaki Connection Repsol rider on Sydney FX-ASC success. 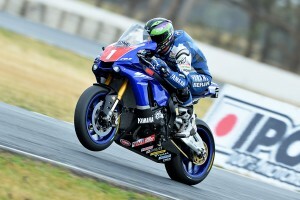 Multiple national champion on YRT's ASBK return and more. 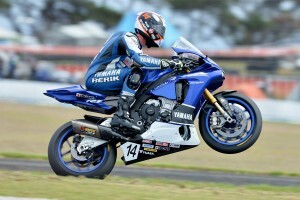 YRT's triple ASBK champion reflects upon perfect Phillip Island opener. Experienced Aussie recalls shining Phillip Island WorldSSP wildcard. Superstock 1000 FIM Cup contender previews 2016 campaign. SA Kawasaki BCperformance rider on 2016 comeback. Aussie World Supersport regular previews 2016 season. Joint Ken Wootton Perpetual Trophy talks Island Classic. 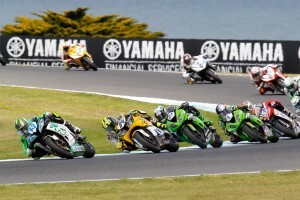 Off-track with the Australian Supersport front-runner. Long-time Aussie international speaks about WorldSSP return. 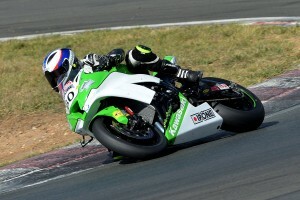 What makes the national supersport contender tick. Team Honda Racing's new FX-ASC champion talks title win. FX-ASC championship contenders preview Sydney title decider. 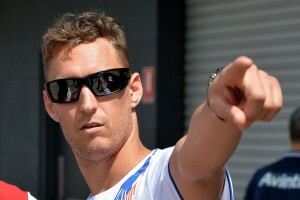 WorldSBK legend on motoSBK series and DesmoSport Ducati team. 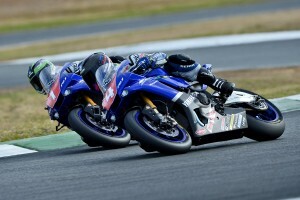 CycleOnline.com.au off-track with factory Yamaha racer. Bennetts Suzuki BSB racer on a variety of topics. BSB champion talks winning season and 2016 WorldSBK transition. 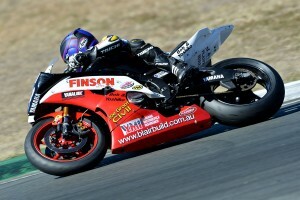 Reigning FX-ASC champ tied for points lead after perfect Winton. 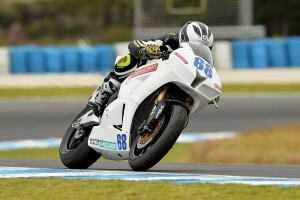 ASBK title winner adds Phillip Island Championship to his credit. 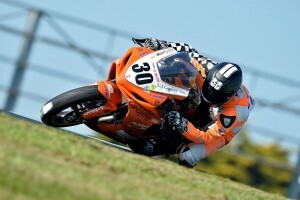 Phillip Island ASBK Supersport winner on a variety of topics. Moto3 wildcard readies for Australian Motorcycle Grand Prix. 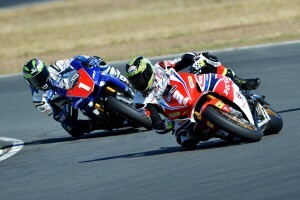 Wakefield Park FX-ASC winner recalls dominant weekend. Newly-crowned WorldSBK champion speaks about title win. Background check on Australia's latest Supersport standout. 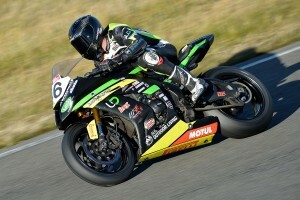 New ASBK champion recalls title-winning campaign. Nakedbike champion on a variety of KTM-related topics. Queensland FX-ASC enforcer recalls winning weekend.